Welcome to Delamere Woods! 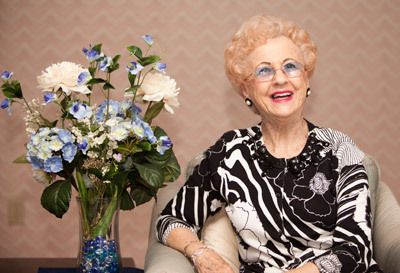 Located in Windsor, Connecticut, we offer an irresistible retirement lifestyle choice for all seniors age 62 and over. Our residents are able to maintain very independent lives while eliminating many of the hassles and chores of owning your own home. 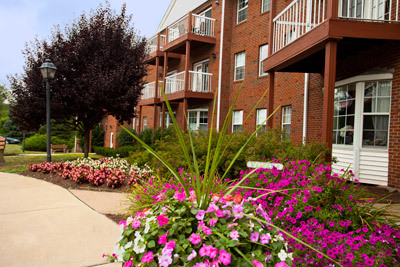 At Delamere Woods, we have created the most friendly, relaxing and comforting environment possible. It helps that all of our residents consider one another as close friends and easily welcome new residents into the community.